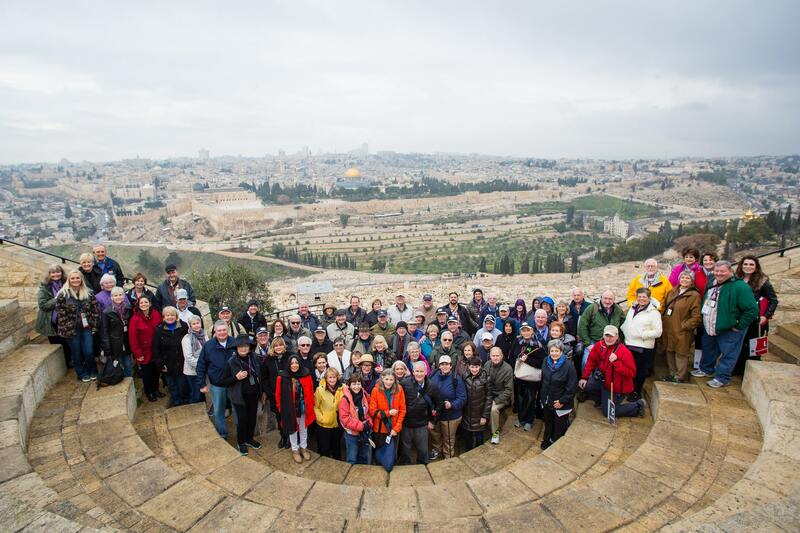 The Freedom Alliance Israel Tour is something that you will not want to miss. 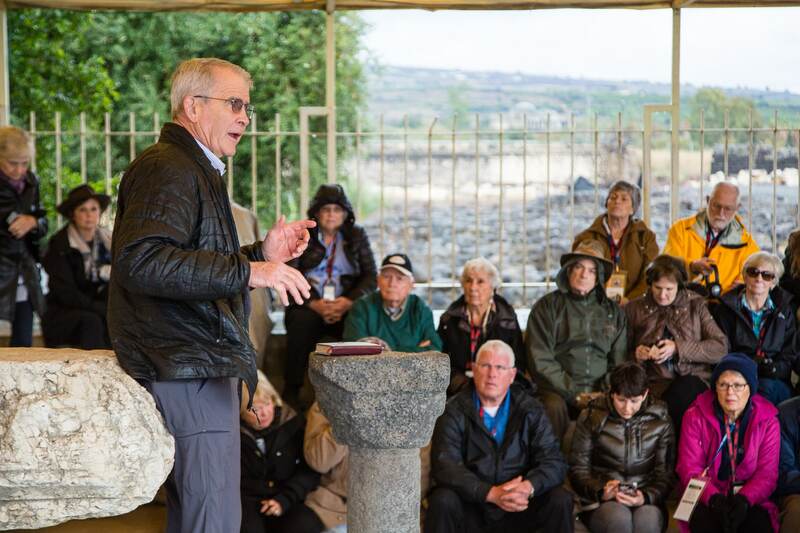 In January 2020, LtCol Oliver North and his wife Betsy will lead an exciting and informative group trip to the Holy Land. Together, we will visit the Jordan River and City of David during our Jerusalem Tour; we’ll dine on the Sea of Galilee, and tour places that make the words of the Old & New Testaments come alive. Israel is an ancient land of remarkable origins and unexpected beauty. Stepping through modern cities and windswept ruins, travelers can see a world of cultures and customs in a mosaic of peoples and places. The land hides an austere beauty, seen in the hidden oases, green mountains, desert cliffs and swift-moving rivers that crisscross its borders. For many, this will be a pilgrimage to the roots of our faith. We’ll visit many of the Holy sites you’ve read about in the Bible: the Sea of Galilee, Upper Room, Garden Tomb and more! Time in Israel is more than a vacation; it is a life-changing spiritual and emotional journey. Throughout the Freedom Alliance Israel Tour, we’ll hold informative discussions with Israeli business, political, and military leaders. We’ll learn about Israel’s unique place in geopolitical affairs and the unique relationship between the United States and Israel. We’ve partnered with Inspiration Cruises and Tours who are experts in travel to Israel. 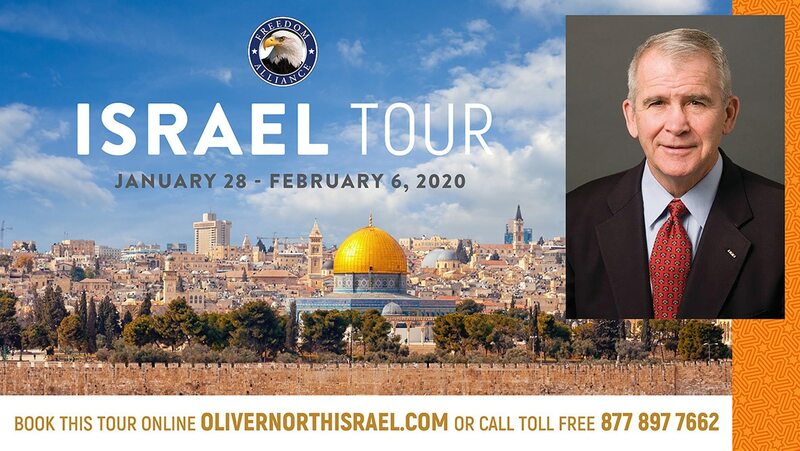 You can learn more, and secure your spot on this trip, by visiting olivernorthisrael.com. 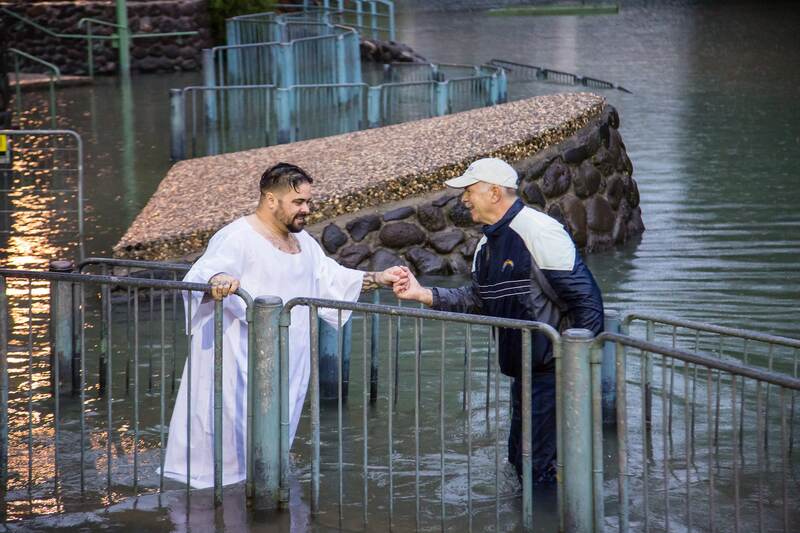 A participant in the Freedom Alliance Israel Tour is baptized in the Jordan River.